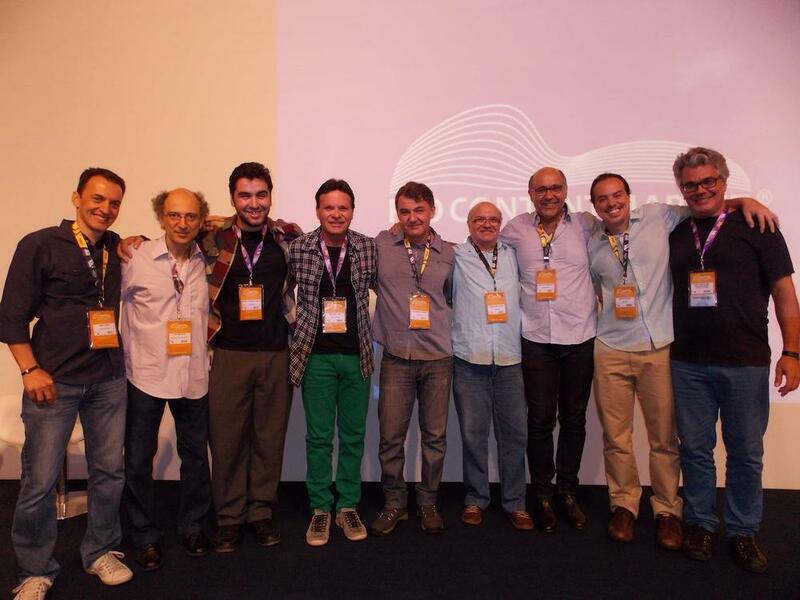 This was the Rio Content Market month, and I had the pleasure to accompany my Musimagem Brasil friends to the convention. It was a great opportunity to shake hands with tons of people from the whole world and get a good look at the convention scenario. We gave a lecture/speech on "How much is a soundtrack worth" (I guess that was the official translation?). Good stuff! 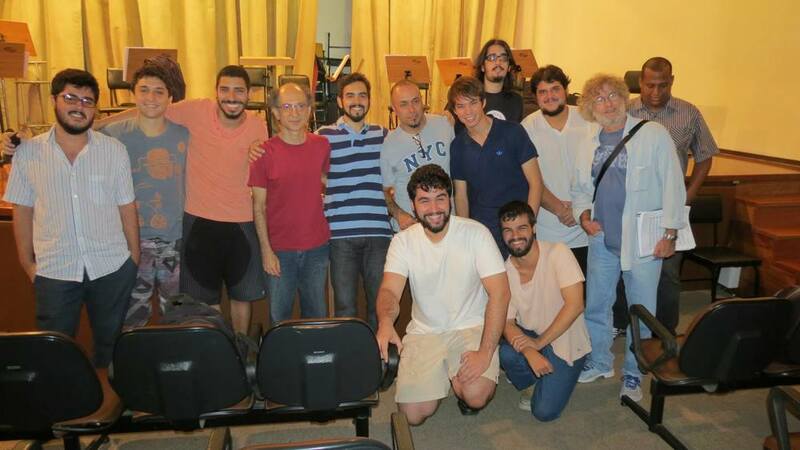 Mandatory picture with my students and the instructors Tim Rescala, João Paulo Mendonça and Alberto Rosenblit. Cheers for a great year!